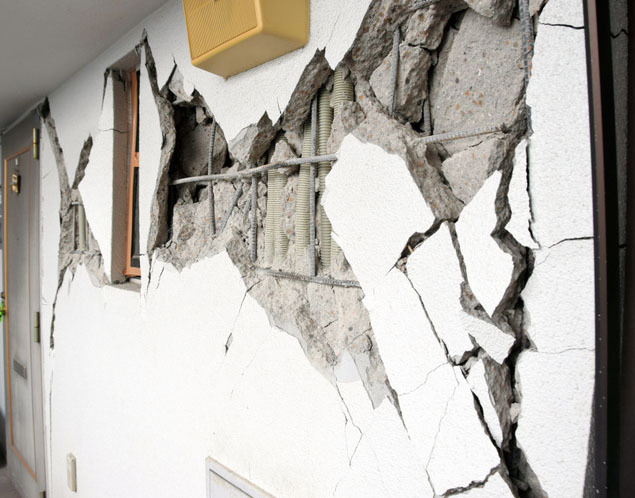 90% of the condominiums in Kumamoto Prefecture that are members of the Condominium Management Companies Association reported building damage from the April earthquakes. 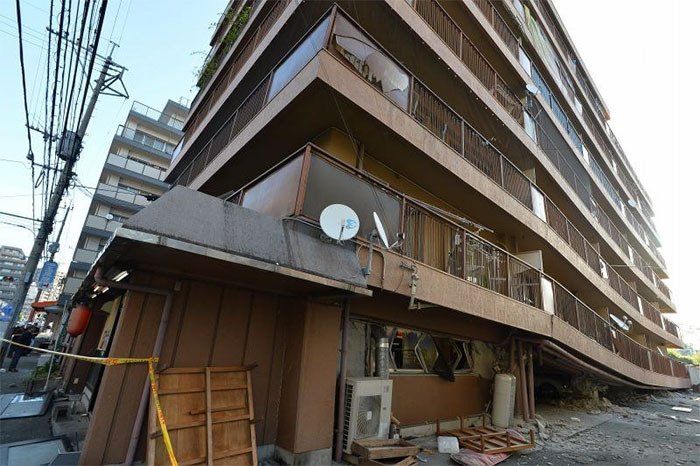 Meanwhile the Kumamoto Prefecture Condominium Management Federation estimated that 80% of the 850 condominiums in Kumamoto City suffered earthquake damage. 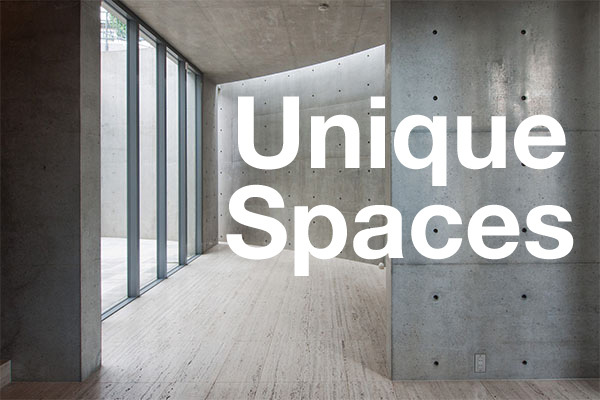 Of the 527 buildings that reported damage to the Association, one building will require reconstruction and 48 will require large-scale repairs. 348 buildings reported minor damage including broken exterior tiles and cracks, while 130 buildings reported only light damage. 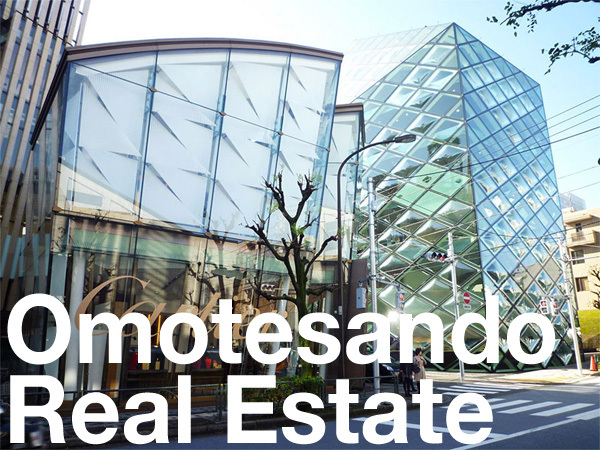 Repairs to the common areas of a condominium, such as the hallways, lobbies and exterior, must be paid for out of the building’s accumulated long-term repair fund along with any insurance payouts. Before any work can begin, apartment owners must vote in favour of the repairs. However, a large number of residents have temporarily evacuated their buildings and owners associations have not been able to hold the necessary meetings to get the required votes. As a result, repairs are at a standstill. The Asahi Shimbun, June 25, 2016. The Mainichi Shimbun, May 14, 2016. The Kumamoto Nichinichi Shimbun, May 20, 2016.